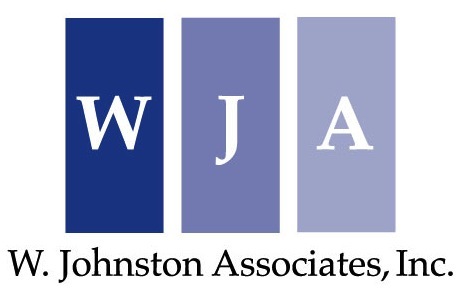 Law Firm Consultant | Strategy & Implementation | W. Johnston Associates, Inc. The strongest firms define their strategies using insights gained from an understanding of their own unique circumstances and aspirations, industry trends, the competitive environment and market opportunities. This knowledge provides a formidable base for building effective, innovative strategies that result in sustained competitive advantage and market differentiation. As client expectations and competitive pressures increase, the only law firms that can stay ahead – and win – are those that are proactive and flexible. Strategic plans that are overly simplistic, completely unrealistic or wholly disconnected from the firm’s culture and circumstances are doomed to fail. The best strategies are not only aspirational, but also based on a clear understanding of the firm’s capabilities and options. Customized strategies and specific priorities should energize the partnership while holding individuals and groups accountable for achieving the firm’s goals within specific time parameters. Only then can firms develop the path and action steps to implement strategic goals and succeed, both professionally and financially. W. Johnston Associates works with firms to develop clear, insightful strategies that are not only meaningful and ambitious, but also actionable and responsive to changes in market dynamics. While much of our work is with law firms as a whole, we also work with groups within firms, such as practice groups and industry teams, to develop appropriate strategies that align with and advance the firm’s overall strategic objectives. © 2016 W. Johnston Associates, Inc.